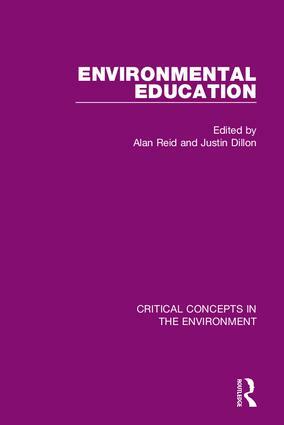 The Critical Concepts in the Environment series is edited and introduced by key figures in the field, meeting the need for up to date scholarship in a range of critical areas of study. 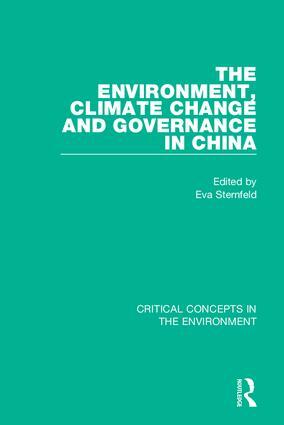 With a rich backlist of popular titles in areas of major environmental research the series is expanding with the additional titles, Sustainable Development and Media and the Environment. 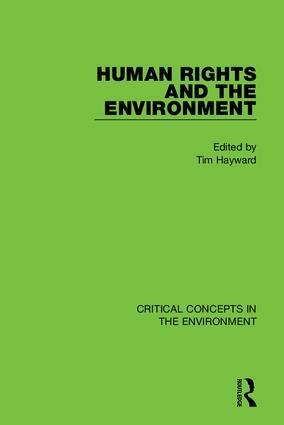 Each collection in the series collates key research and scholarship, providing users with historical context, as well as a thorough overview of current issues and debates.